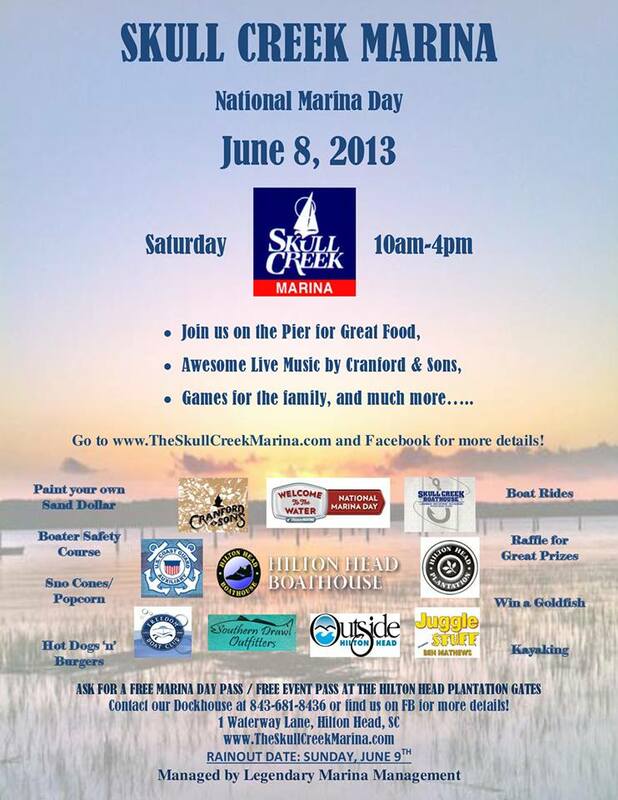 Get over to the Skull Creek Marina this Saturday from 10 am – 4 pm to celebrate National Marina Day! They will have live music from Cranford & Sons, great food from Skull Creek Boathouse, juggling by Ben Mathews, kayaking with Outside Hilton Head, games and fun for the kiddos, bounce house….and more! FREE entry into the event, just go to the Hilton Head Plantation gates and get a free pass to get in. 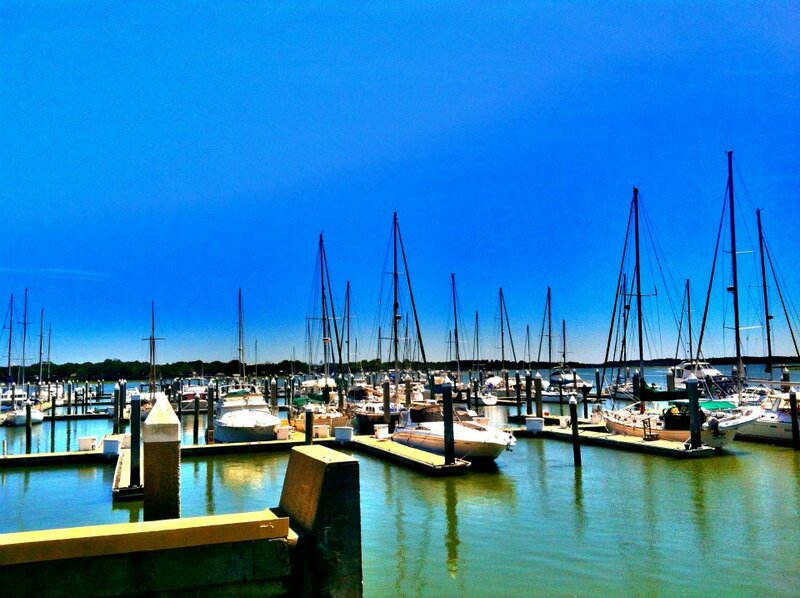 Start Planning Your Hilton Head Island Vacation Today! 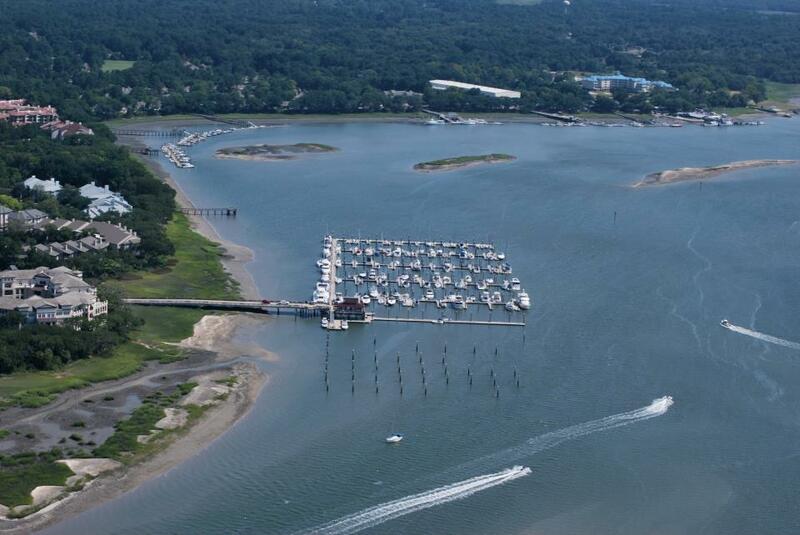 Get Crafty at the Sea Pines Beach Club! — Check out Le Cookery in the Village at Wexford!